This is our brand name for our dedicated insurance products through this Racing Initiative. We wanted you to be able to easily identify with Racing and highlight the speed of our personalised attention. Depending on who you are insured with, your policy may be able to remain with your current underwriter. 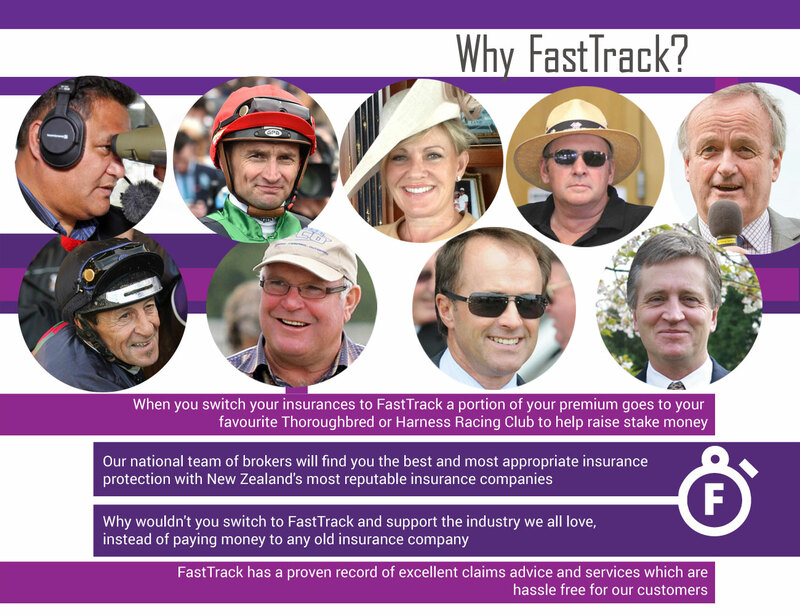 The FastTrackinsurance brand is unique and is sanctioned by HRNZ and NZTR and the Racing Clubs. 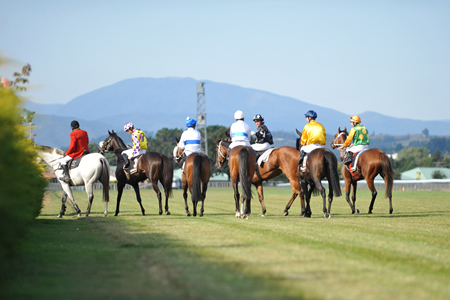 A group of passionate racing industry leaders wanted to find a way to retain young thoroughbred and standardbred talent, attract better stakes and give back to the racing clubs and grassroot organisations that are the backbone of our industry. 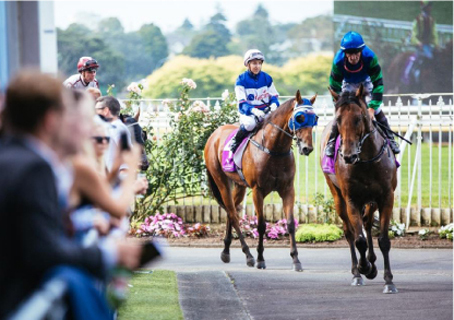 New Zealand has such a thriving equine culture, we breed world class horses and produce some of the most talented racing industry people in the world. Increased revenue provided by FastTrackinsurance for the racing industry will help racings current and future prosperity, benefitting race horse owners and all thoroughbred and standardbred racing.